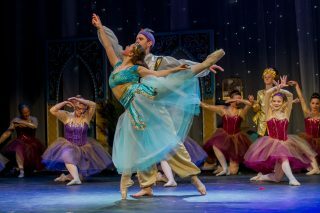 Our 21st annual production: Aladdin!Continue . 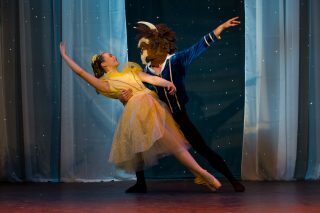 . .
Beauty and the Beast was the annual production for 2016!Continue . 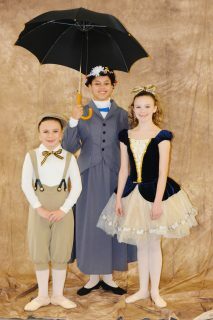 . .
Our annual Production of Mary Poppins in 2015!Continue . 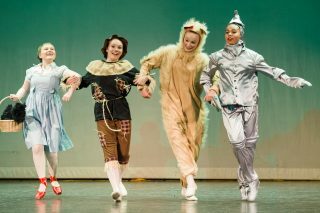 . .
Our Production of The Wizard of Oz! Continue . . .
Our Annual Production of Cinderella!Continue . 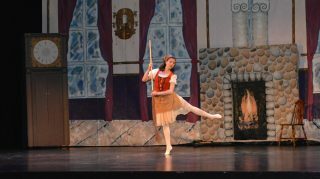 . .
Our Annual Production of Once Upon a Fairy Tale!Continue . 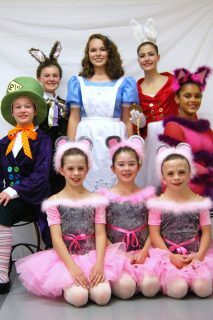 . .
Our Production of Alice in Wonderland!Continue . 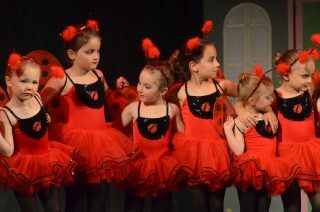 . .
Our production of the Little Mermaid! 2008 Annual Production at the Palace Theatre!